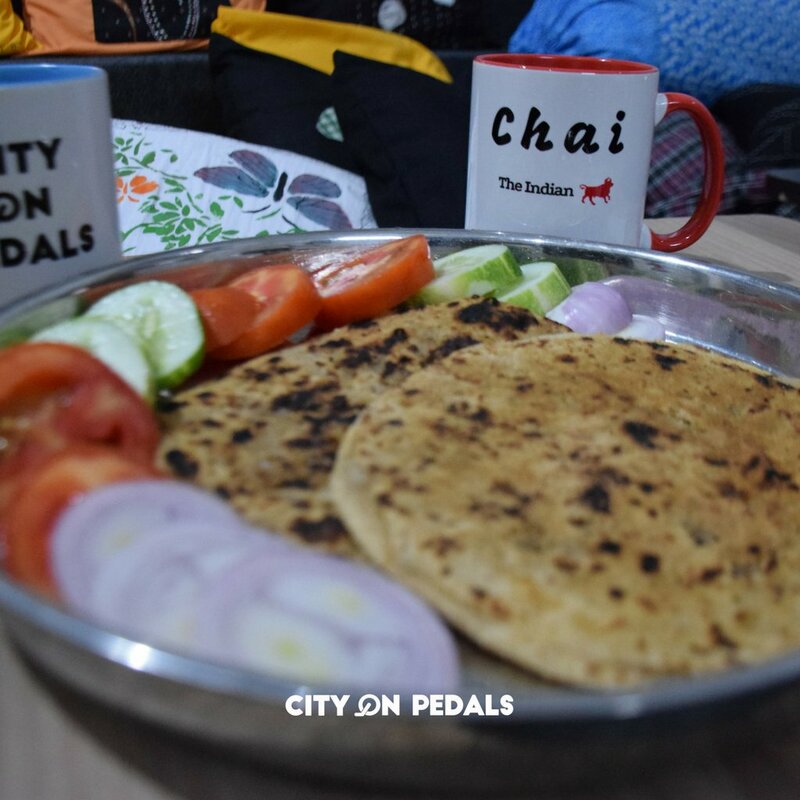 A perfect place to start your Amritsar journey, City On Pedals is located at walking distance from the Railway Station. 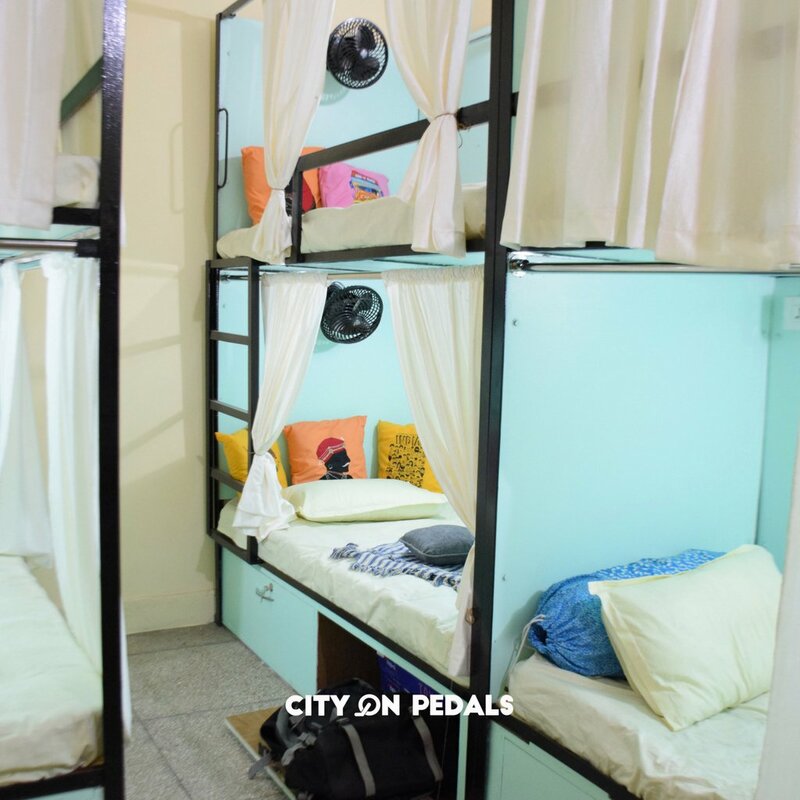 With the luxury budget dorm beds, creative common and co-working spaces at our hostel, it is a blend of comfy, fun and sociable all rolled into one. 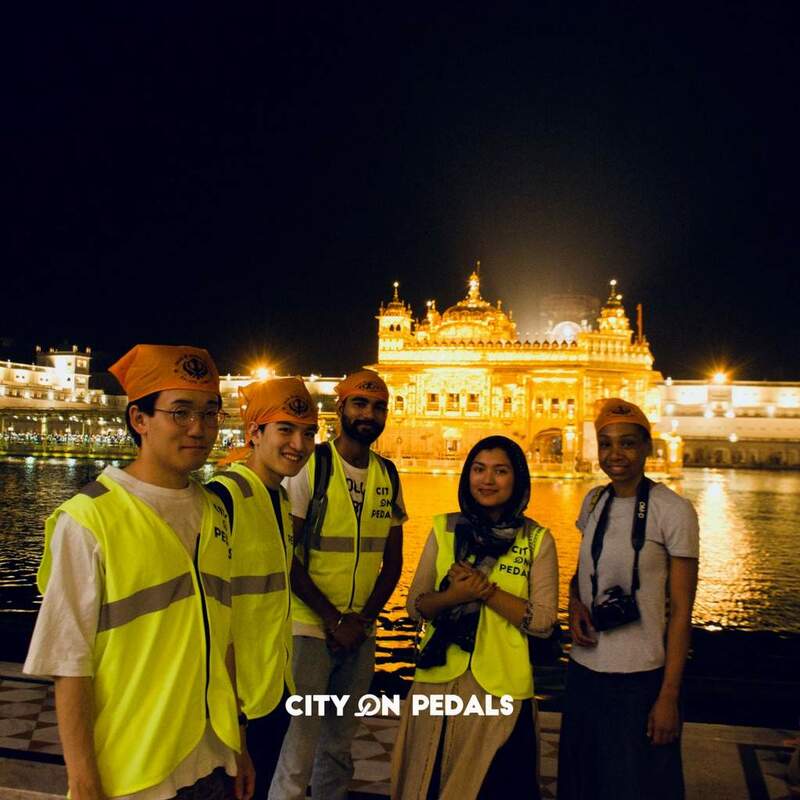 Explore Amritsar differently by joining our top-rated bicycle, walking and food tours. 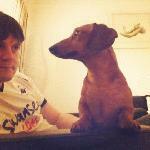 Often find yourself amongst the locals during festivals and our social events. 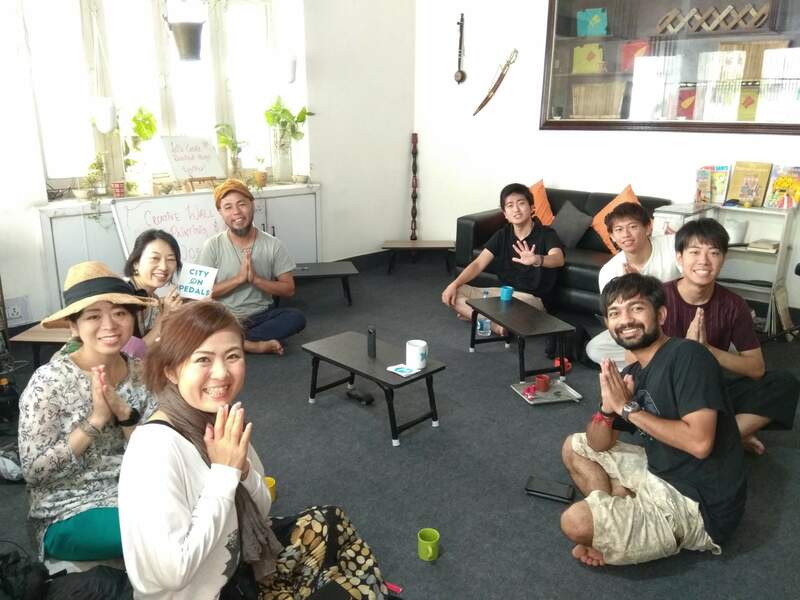 We are here for the backpackers, nomads, wanderers, explorers, those looking for peace and a quiet place or for those who can’t wait to go out and find something new, we have got it all. 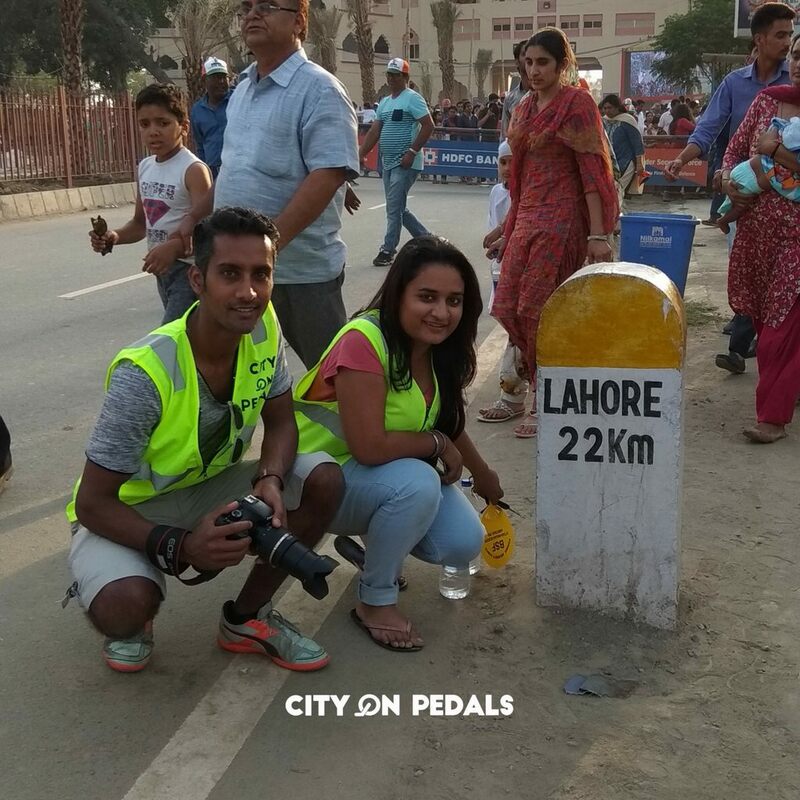 Short or long, be part of our community and create unforgettable memories and friends. 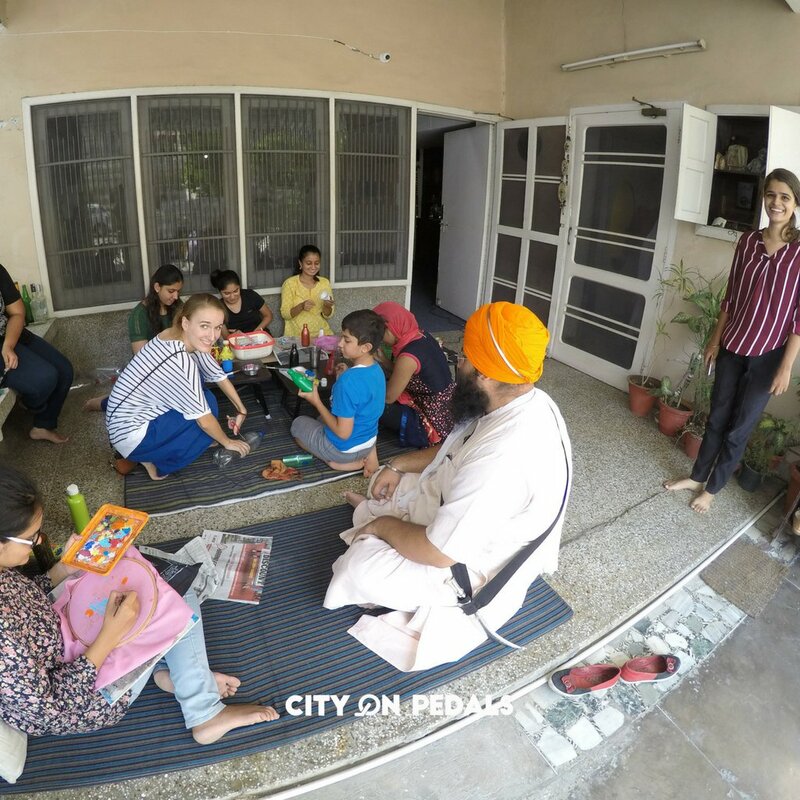 Choose from our mixed dorms or female-only dorms equipped with premium mattresses, pillows, and accessories offering a unique mixture of modern convenience, innovative design and laid-back comfort for your perfect vacation in Amritsar. 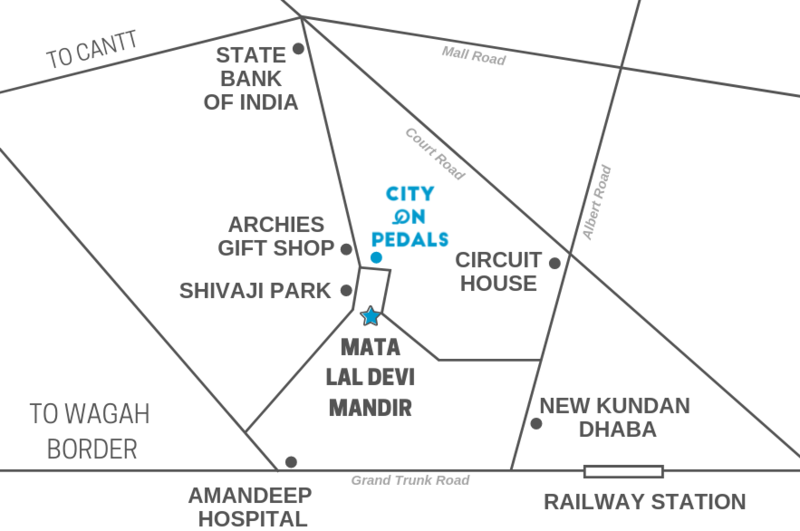 Conveniently located close to the railway station and has easy access to all the important landmarks of the city. 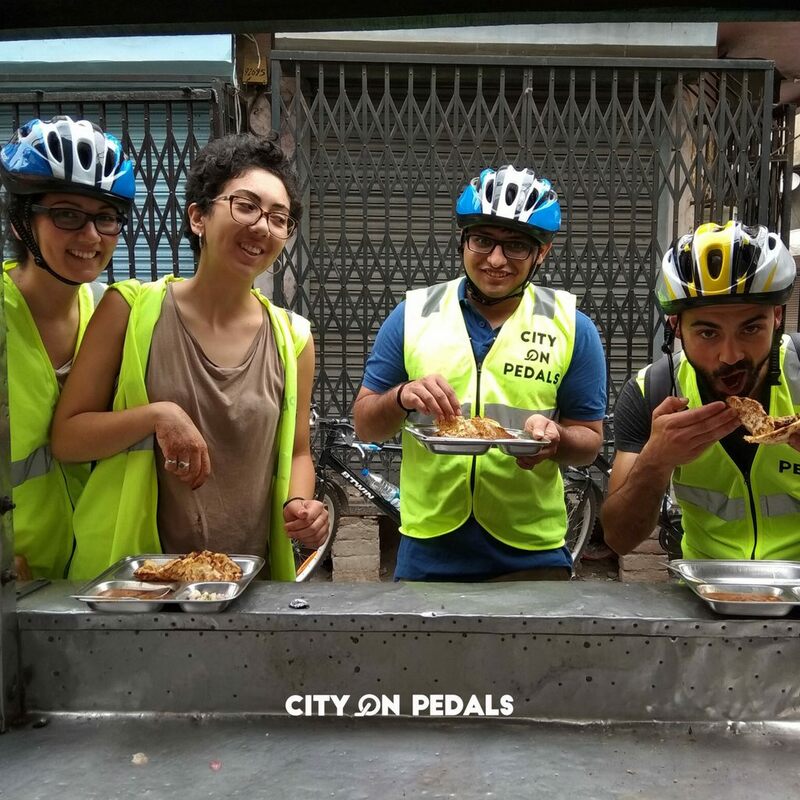 Our neighborhood is one of the most vibrant ones in the city - filled with some of the best street food vendors, restaurants, parks, and a world famous temple. 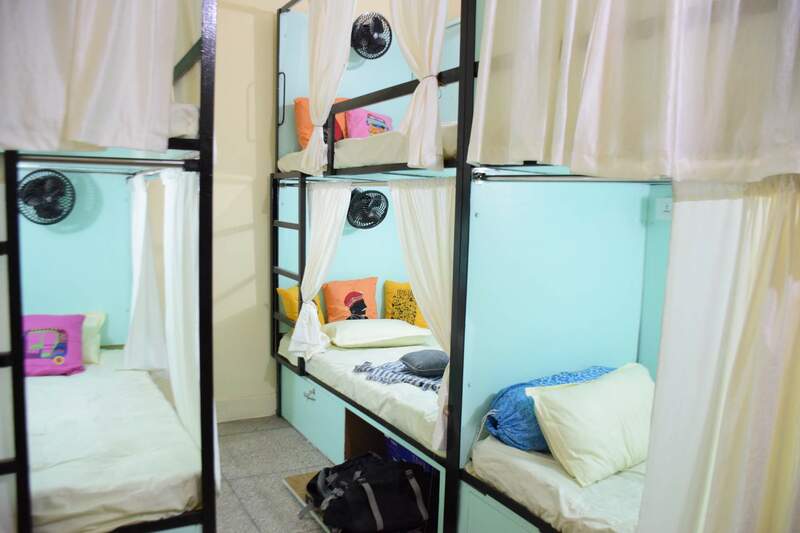 Take a break from the hustle and bustle of the city to spend your cozy time reading a book or connect with your loved ones back home using our strong wifi connection available at every corner of the hostel. 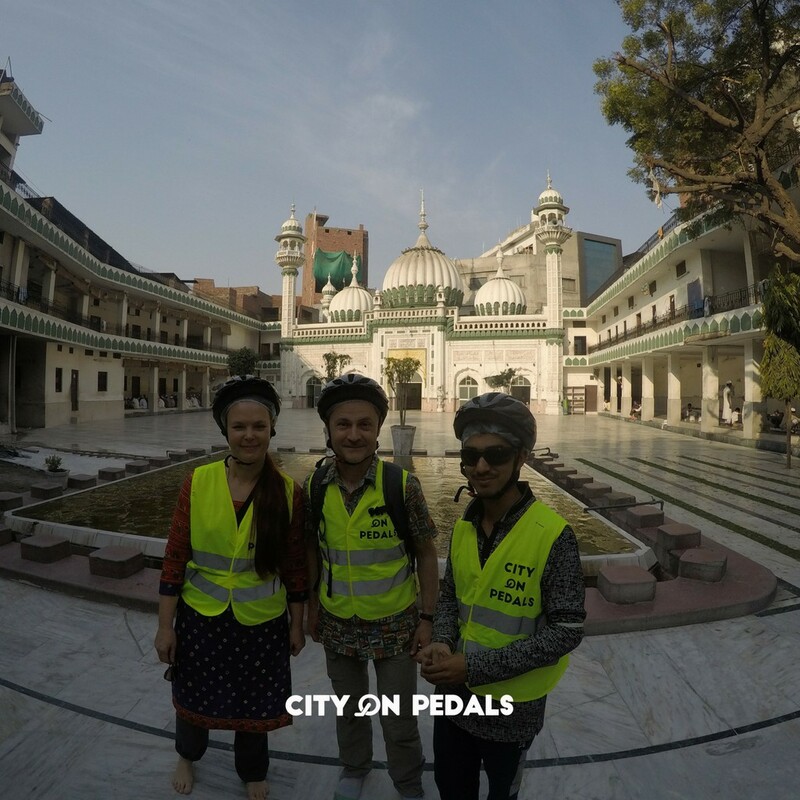 Get backstage access to the real old Amritsar with our expert storytellers. 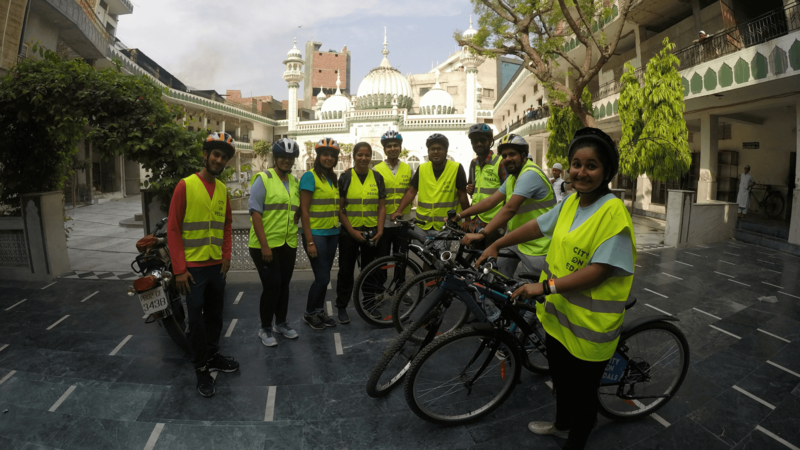 Take a sneak peek into the lives and times of the locals with our heritage walking or bicycle tours through the narrow streets and by-lanes of the old city of Amritsar. 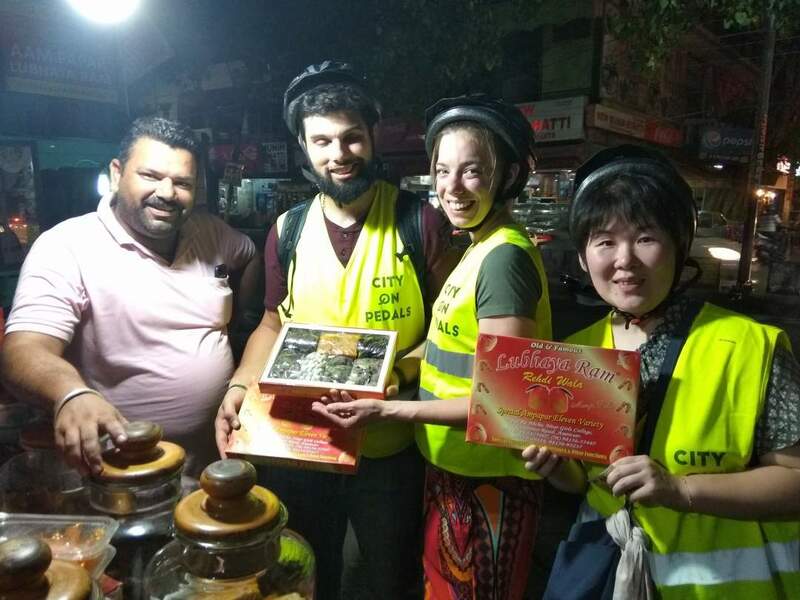 Relish the taste of world famous Amritsar street food from vendors and famous dhabas who have been feeding the locals for generations and are hidden away from the touristy crowd with our food tours. 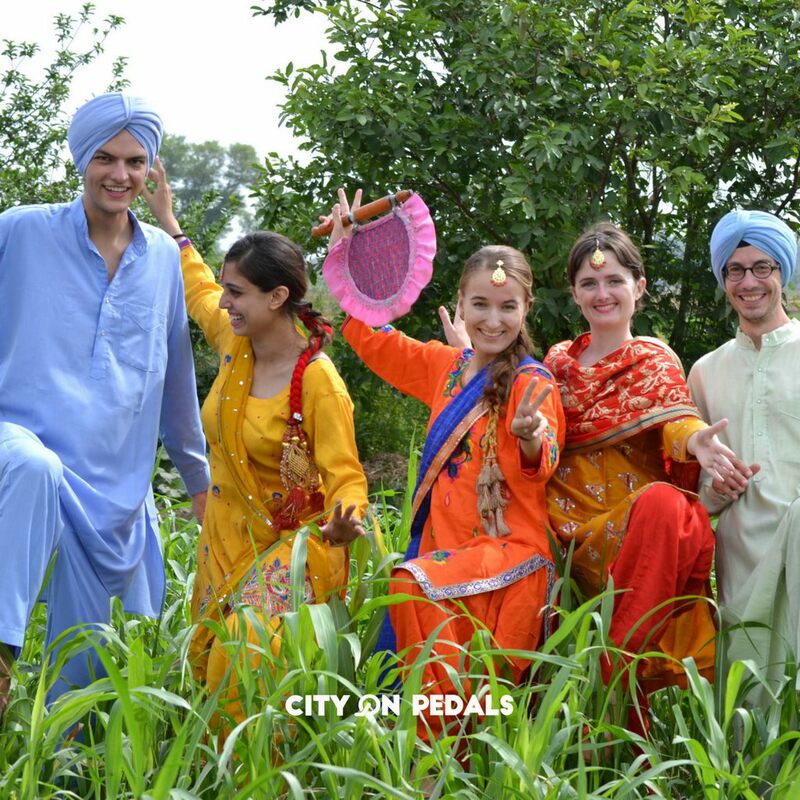 We have researched and prepared some of the top things to do in Amritsar and have carefully curated them into our bicycle tours, walking tours, food tours, village tours, Wagah Border tours, and other outdoor activities. 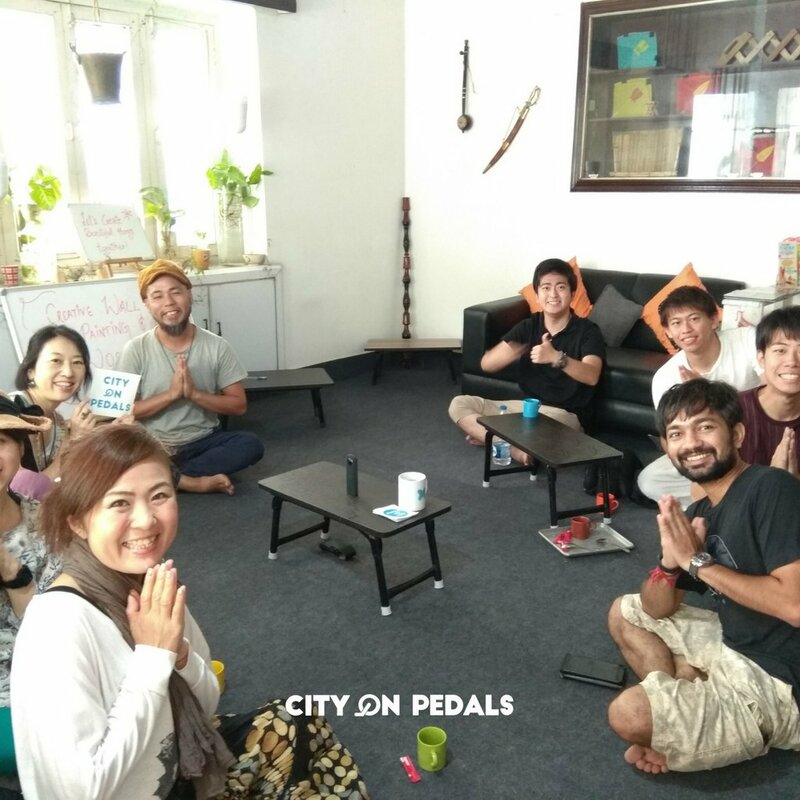 We also arrange bicycle rickshaws for those who wish to relax and so we ensure everyone comes along, from toddlers to elders. 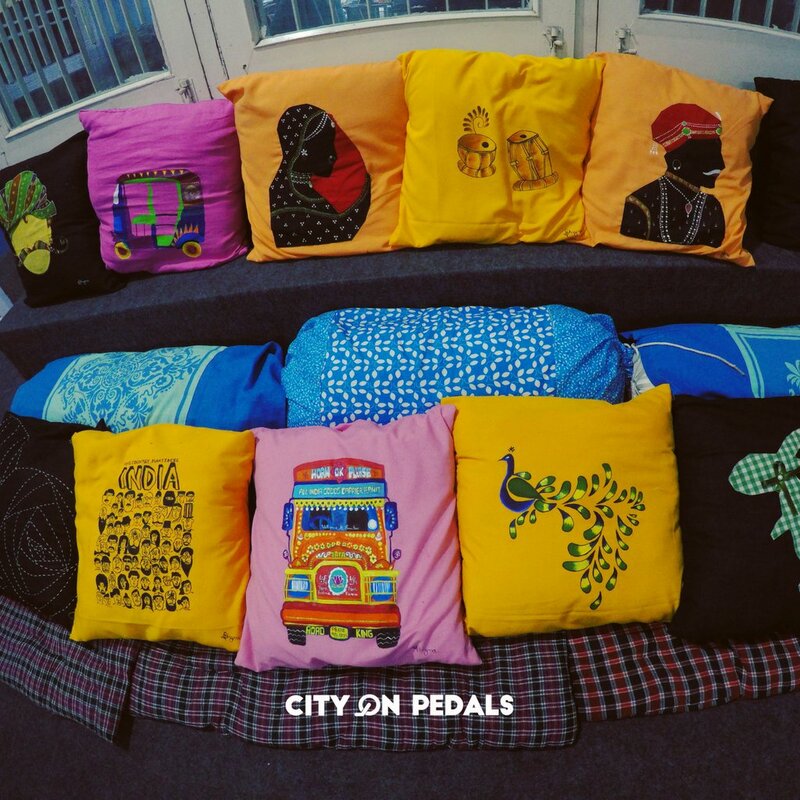 It's in our DNA to delight and surprise you!